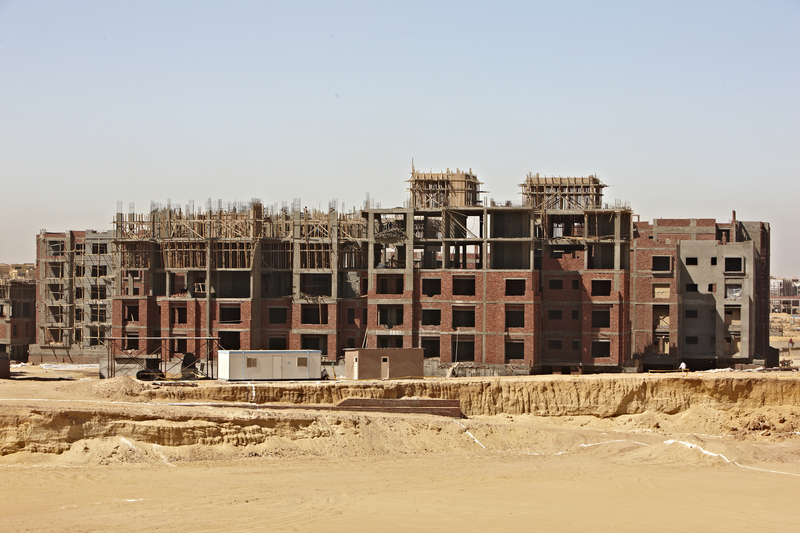 Assistant minister of housing, utilities, and urban communities Khaled Abbas revealed that 2 June 2017 is the deadline for reserving units and lands offered for Egyptian expatriates. Abbas added that the total remittances made by Egyptians abroad to reserve land and apartments offered by the Ministry​ of Housing to them exceeded $240m, since the opening of the reserving phase until now. Abbas noted that the lands and residential units are witnessing a great demand of reservations, especially in the cities of New Cairo, Al Rehab, and Madinaty. He pointed out that there are cities where whole lands have been reserved, including in Obour City and New Cairo. “For the offered residential units, all the supply has so far witnessed a great demand for the initial reservation,” said Abbas. Reservation is made through the New Urban Communities Authority’s (NUCA) website, after the transfer of the required amounts of money, he added. 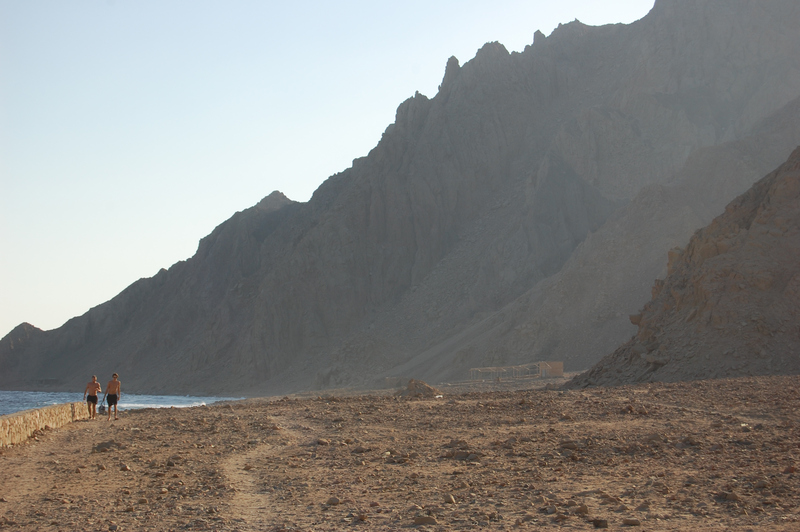 In early May, the Ministry of Housing announced the opening of the reservation phase on NUCA’s website for lands in Bayt Al Watan project, Madinaty, Al Rehab, and Dar Masr for Egyptians living abroad. For his part, Minister of Housing Mostafa Madbouly said that the new land offering includes 3,738 plots of land within Bayt Al Watan project in nine new cities: New Cairo (2,191 plots) in Districts 3, 4, and 5; in Bayt Al Watan area and 6th of October City, the ministry offers 323 units in the northern expansion; the new city of Damietta has 128 plots, and 359 plots of land along Bayt Al Watan area in the north of the coastal road. Moreover, it offered 230 plots of land in Badr City, 195 plots in New Assiut within a distinguished housing area in the south east expansions, 48 plots in New Qena, and 58 plots in New Aswan, 66 plots of land in Obour City and 140 in Sadat City. Regarding the offered units, the minister pointed out that the new offering includes 1,150 units in Madinaty and 1,161 units in Al Rehab. There were also 3,909 units in Dar Misr divided in eight new cities, as follows: 995 units in the first and second phase of the project south of the Oasis Road in 6th of October City; 500 units in the second phase on 115 acres in 15th of May City; 642 units in the first phase in 10th of Ramadan City; 541 units in the first and second phase in residential area No. 17 in Sadat City; and 531 units in the second phase of the new city of Burj Al Arab. Additionally, there are 500 units in the first and second phases in Badr City, 172 units in the first and second phases in Obour City, and 26 units in the first phase in New Damietta City.